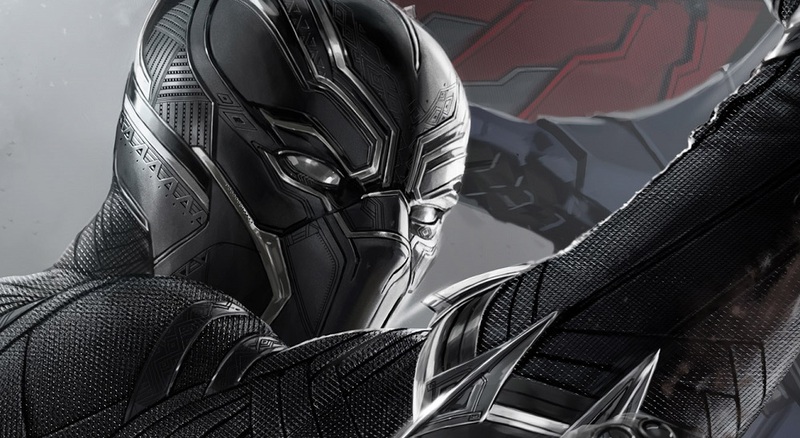 Black Panther made his Marvel Cinematic Universe debut in Captain America: Civil War. It was in Civil War that Marvel introduced the world of Wakanda — and its leader, King T’Chaka. T’Chaka was the father of T’Challa, and it was his death — at the hands of the Winter Soldier, Bucky Barnes — that led to T’Challa donning the Black Panther suit in Civil War. By the end of the film, however, he was providing a safe hiding spot for a couple of heroes, including Captain America and Barnes. Black Panther will also have strong ties to the next Avengers movie, Avengers: Infinity War, according to Kevin Feige, head of Marvel Studios. Black Panther is the last movie to come out before Avengers: Infinity War, giving it the important duty of setting up the events of that film.